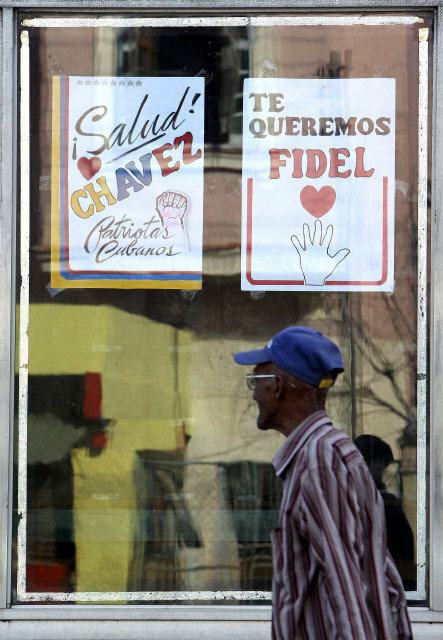 The death of President Chavez may not be the blow to the Cuban economy some experts are claiming. Admittedly, Cuba has become heavily dependent on its Caribbean neighbor over the past 10 years, however, recent figures show that tourism could become Cuba´s saving grace as bookings skyrocket and most of the country is overbooked for months in advance. Most hotels in Havana are booked solid until May and June plus, considering that bookings for the Caribbean are seldom so long in advance, similar overbooking could be declared as the months pass, for June, July and August. One of Cuba´s MINTUR´s (Ministry of tourism) greatest achievements has been the introduction of events, seminars and international shows throughout the yearly calendar which have been timed to peak during typically low months for the Caribbean region. This in itself is spurring numbers in off season months to record levels and filling hotels that would usually be struggling for occupancy in these low months. Although clear figures are never transmitted from the Cuban government, calculations of Cuba´s hotel rooms, rates and ancillary spending by a typical tourists, will peak Cuba´s income from tourism by 30% this year, way more than is needed, in cash terms, to cover the alleged 115,000 barrels a day of oil being given by the previous Chavez government. Further adding to the bullish sentiment in Cuba is the almost inexistent U.S meddling in its financial dealings and zero sanctions being imposed against tourism operators or Cuban destined funds from abroad. Cuba has lived almost 4 years of reduced action in this regard and while Barack Obama has been in office. 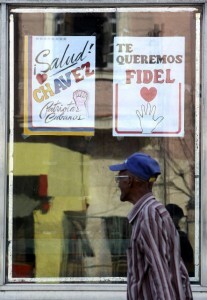 Experts suggest that Havana can expect a further 3 years of similar tranquility. 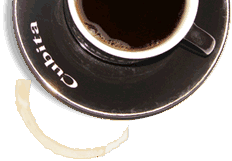 Further serious developments concerning the US position regarding North Korea and Iran are also relegating the “Cuba Desk” to last place as priorities loom concerning the two aforementioned. Probably the only issue that may well cause a US refocus concerning Cuba is how the coming months in Venezuela transpire. Primarily, as to whether Cuba begins to get in involved in the upcoming presidential election in Venezuela or impending democratic vote which, could be deemed as detrimental by Washington and, as such, cause a redeployment of attention that Cuba may not wish to receive. During the coming months, it will be interesting to see how Cuba reacts to the death of its major ally and, how it deals with the imminent election in Venezuela. A neutral stance could be seen as favorable and catapult Raul Castro´s government into a very favorable position in the eyes of the current US administration. One thing is for certain, keeping things on an even keel while Cuba´s economy improves through effects of increased tourism dollars would be a good strategy, especially if the heavily subsidized oil stops flowing to Havana. « Raul Castro retirement a joke or on the books?